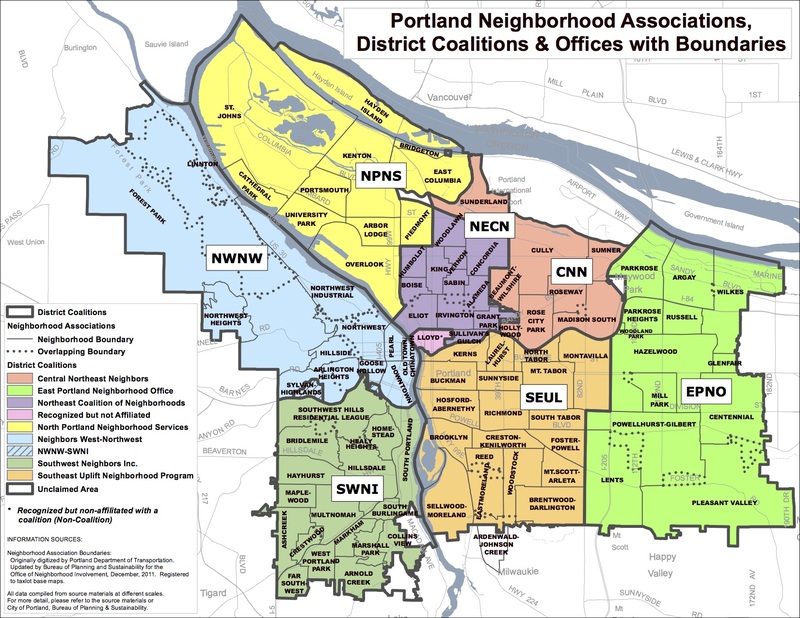 There are 95 neighborhoods recognized by Portland’s Office of Neighborhood Involvement, and Next Portland has now written posts about projects happening in 29 of them. In some of these neighborhoods we’ve written 20 or more posts; in almost half of them we’ve only written about one project. To a certain extent this reflects where development is happening: there are a number of cranes up in the Pearl for construction of high rises, while other neighborhoods don’t have a single pin on our map. 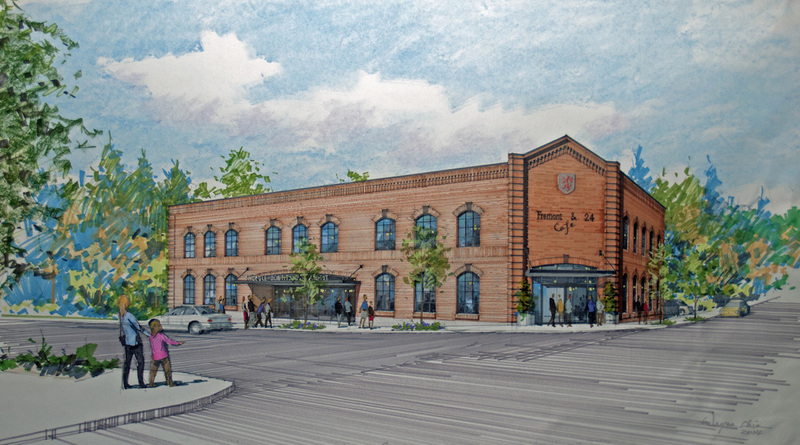 It is also however a reflection of the fact that in the Central City Design Review is required for all projects; in other neighborhoods such as Northwest or Boise developers can choose between Design Review or the prescriptive Community Design Standards; while in other neighborhoods such as Richmond or Sunnyside projects never go through Design Review. As such there are sometimes no published images of large new buildings, even once they are under construction. Over the past month we’ve added categories to all of our in depth posts. To see which neighborhoods we’ve written about the most, read on.